Hello February. Ahh….the month of love and do you know what the Library loves? So many wonderful things. It loves being nestled in the foothills of the Judith, Big Snowy, and Moccasin Mountain ranges. It loves having cool Big Spring water run underfoot. It loves these bright crisp winter days that drive hygge inspired patrons indoors to catch up on heart-warming reads. And, above all, the Library loves the Central Montana Community it serves and inspires. Very simply, we love you guys! 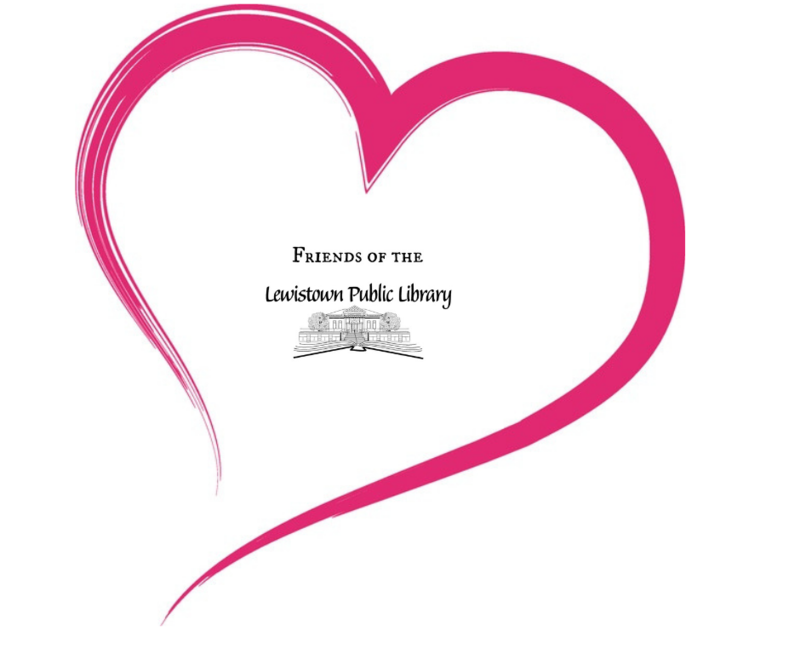 Many people and organizations come together to make this community great and one group that the Library truly appreciates is the Friends of the Lewistown Public Library. When I think of the Friends, I cannot help but get starry-eyed and quote Elizabeth Barrett Browning, “How do I love thee, let me count the ways…”. The Friends of the Library have spent many years tirelessly supporting the Library in a multitude of ways. So how about we take a moment and count them. One major way the Friends support the Library is through financial assistance. From painting to sinks, from windows to historic door restoration, the Friends have kept a roof over our heads. Through successfully fundraising, the Friends of the Library have independently financed many of these building projects. But the Friends do not stop there, they also work in collaboration with entities like the City of Lewistown and many others to accomplish even larger projects, like the refacing of the Library. Beyond building maintenance, the Friends sponsor a wide array of Library programming. The 2018 Summer Reading Program music series is a great example of their assistance. The Friends financial support is amazing, but this monetary generosity is not the only reason the Library loves its Friends. Another priceless gift the Friends bestow upon the Library is constant advocacy. The Friends organization and its individual members champion the mission of the Library. A gift the Library will continue to appreciate and rely upon. Lastly, the Friends are friendly. The Library and its staff enjoy seeing our Friends’ faces around the Library helping out with whatever task may arise. In summary, the Library loves it’s Friends and looks forward to a sustainable future together.